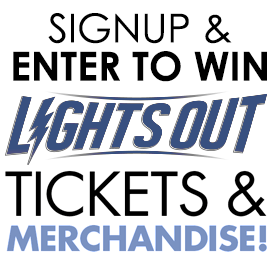 Nicknamed “Lights Out” for his vicious hits on the gridiron, Shawne Merriman carried over his Lights Out mantra to establish the premiere lifestyle clothing brand taunting his nickname. 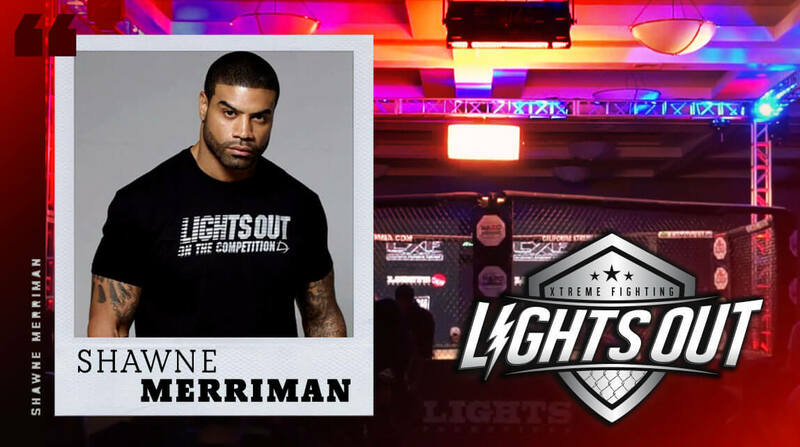 A lifelong practitioner and fan of Mixed Martial Arts, Merriman collaborated with some of the most respected and premiere MMA promoters to form LIGHTS OUT XTREME FIGHTING. Focused on developing the next great stars of the sport, LOXF offers former NFL athletes an opportunity to put matters into their own hands –and without the need for helmets and shoulder pads. 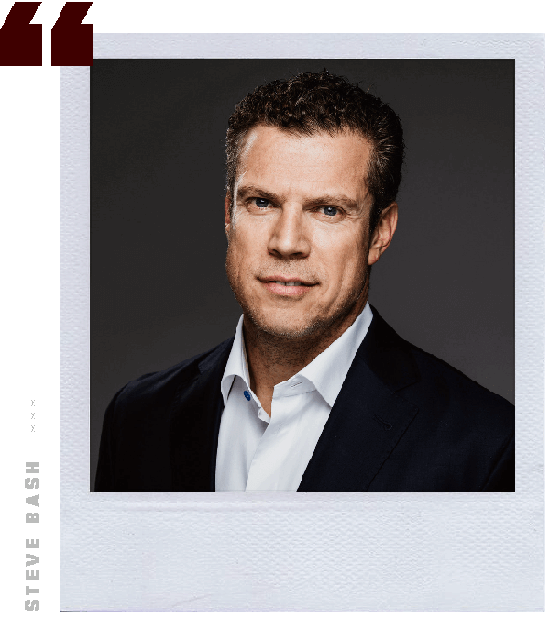 Attorney Steven Bash, a partner at Bash and Polyachenko, P.C., represents professional athletes and organizations with an emphasis on the business of professional boxing and mixed martial arts (MMA). Bash established Bash Entertainment/Bash Boxing Inc. in 2005 –a full service sports and entertainment company providing professional athletes and companies legal representation as well as management, marketing and promotional services. Bash has acted as legal representative for national and international promotional organizations, World Champion boxers and MMA fighters, entertainment media, sponsors, and businesses involved in combat sports –also promoted or co -promoted professional boxing events both domestically (NY, CA , MI) and internationally (Russia, Germany, Australia). Bringing back the “good old days” of professional boxing and developing the rapid growth of MMA in Southern California, Bash Entertainment is on the forefront of providing fighters, managers, and promoters a consistent and full service platform. To date, Bash Entertainment has helped organize over 50 professional boxing and MMA events and is involved in 8 to 10 events per year. 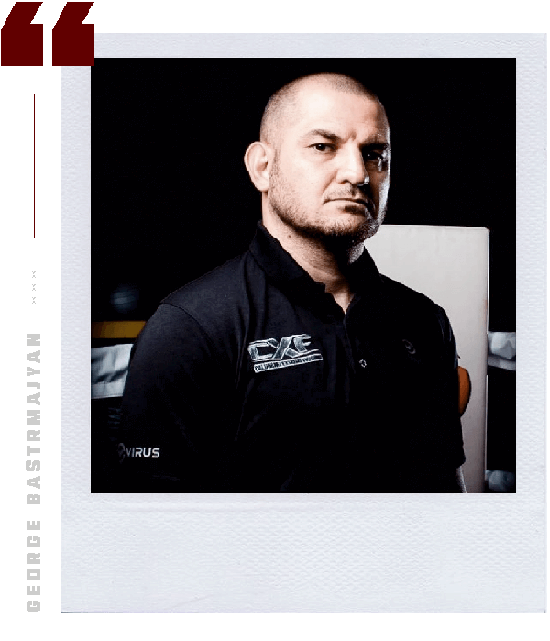 George Bastrmajyan began his life-long love affair with combat sports at an early age originally training in the traditional martial art of karate. As an adolescent, Bastrmajyan’s martial arts path transitioned to the ‘art of eight limbs’ known as Muay Thai. As a fighter, Bastmajyan competed in over 20 fights in the United States and abroad. Although he loved fighting, Bastrmajyan found his true passion just outside the ropes training and managing other fighters. He began promoting local fights and focusing on the sport of MMA , leaving local casino banquet halls filled to a standing room only crowds. The local MMA showcases had all but disappeared creating a huge void between the amateur and elite levels of the sport. Recognizing the need for local fighters to find a home, Bastrmajyan teamed with local boxing promoter Steve Bash (Bash Boxing) to resurrect an old name... and together they rebranded and relaunched California Xtreme Fighting. Focusing primarily on talent, CXF quickly became one of the top promotions in the country. Future champions like current UFC contenders Curtis Millender, Edmond Shahbazyan, and Terrion Ware all utilized their CXF experience as a showcase to vault themselves outside the CXF cage, while current contenders like Dave Roberts, Georgie Garcia, and A .J. Bryant look to follow down that same worn path to UFC stardom. Other CXF fighters like Thor Skancke, Juan Archuleta, and Ryan Lilley found themselves fighting under the Bellator MMA banner, after competing inside the CXF cage. 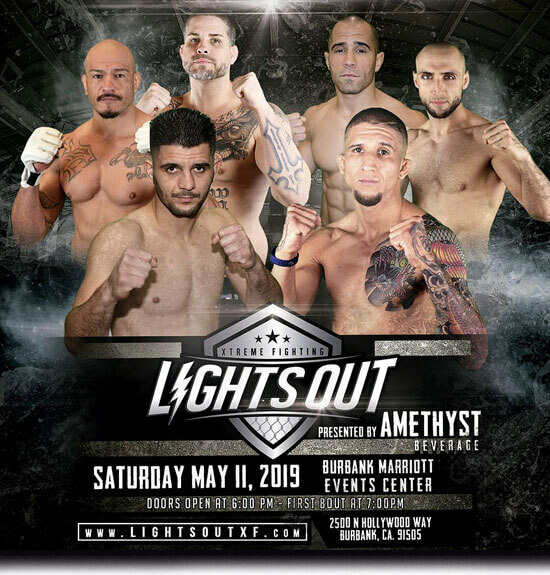 A true promoter doesn’t only promote events, he promotes the fighters – and CXF fighters continue to see opportunities that other local promotions simply cannot offer.